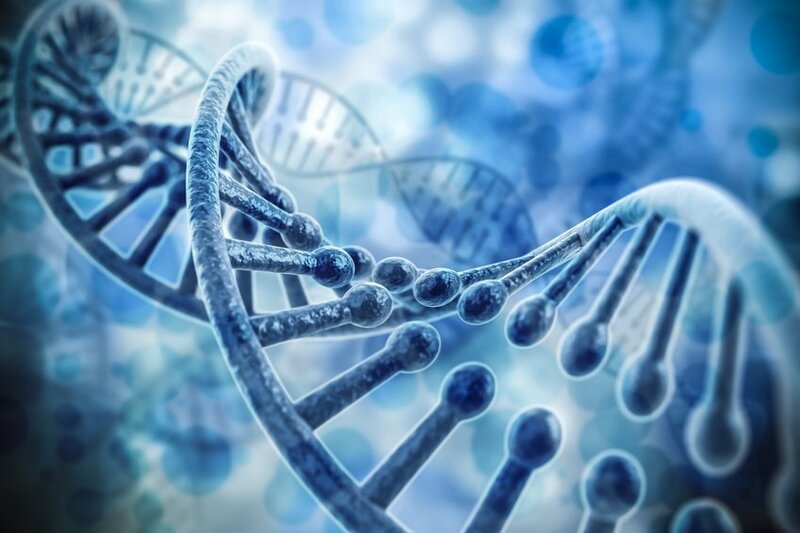 It is the main source of energy of our cell. 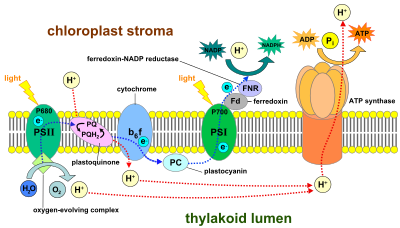 Oxidative phosphorylation includes the coupling of the oxidation of NADH or FADH2 by the respiratory chain with the synthesis of ATP via gradient of protons across the inner mitochondrial membrane. An electron transport chain consists of a properly arranged & oriented set of electron carriers transporting electrons in a specific sequence from a reduced nicotinamide coenzyme (NADH) or a reduced flavin prosthetic group (FADH2) to molecular O2. Transport chain called the mitochondrial respiratory chain, which forms the final path for electron flow from tissue substrates to molecular O2. At each step, electrons flow from the reluctant of a redox couple, having a lower redox potential to the oxidant of another redox couple possessing a higher redox potential. The free energy, liberated during the transmitting of electrons along the chain, is used in forming high-energy bonds of ATP. To administrate electron transport chain in mitochondria inner membrane four complex presents separately. It transfers reducing equivalents (I.e. H+ and e) from NADH to CoQ through its FMN and iron-sulfur clusters, oxidizing NADH and reducing CoQ. 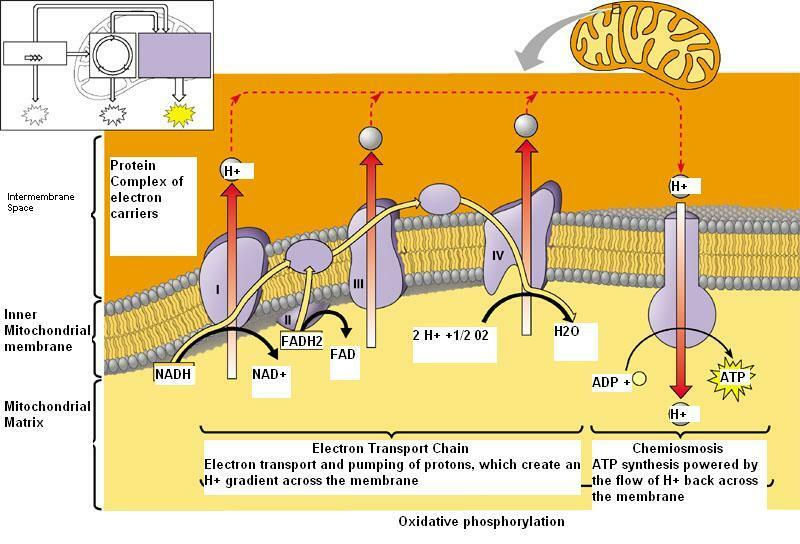 Complex III transfers electrons from QH2 to cytochrome C.
The second electron is carried successively by cytochrome b2, cytochrome pH and CoQ again. Later less received electron passes directly to cytochrome C1. It transfers one electron from each of four consecutive. Ferrocytochrome C molecules to O2 molecules producing four ferricytochrome C molecules and two water molecules.